When you look for buy the ASTM A182 F310S Flanges through online, we as a manufacturer deal at a bigger scale globally. We assure buyers to deliver flanges made up of excellent quality. We pride ourselves being at the top in both values added services, sales after services and in the product line. We thus work in a better way to constantly upgrade our product quality as well as service quality to meet the demand and expectations of users effectively. However, this grade stainless steel flange is versatile in nature and is used widely over other materials. 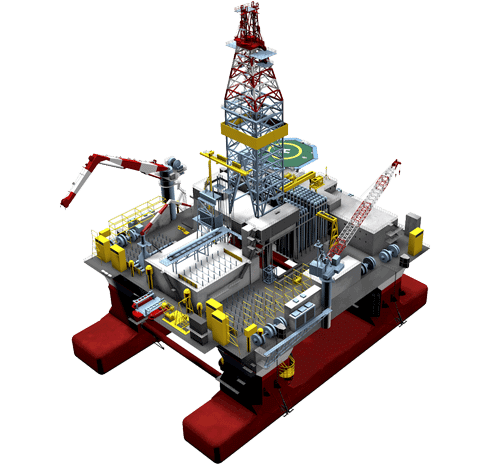 It is having attractive features like weldability, oxidation resistance, and corrosion resistance and gives out best performances at low costs. The types of flanges available are blind flanges, high hub flanges, spectacle blind flanges, threaded flanges, square flanges, orifice flanges, loose flanges, reducing threaded flanges etc. The type of packaging done is of standard quality. It includes bundle packaging, packaging in wooden boxes, and packaging in steel or wooden crates. Also, special crate packaging is done for U-bend tube with each separated radius. Even the packaging is very well done for ASTM A182 F310S Flanges as per the demands of the buyer. Each bundle is well covered with the plastic for high protection against bad weather condition. The bundles are strapped with the plastic strips. The end parts of ASTM A182 F310S Flanges are given protection through plastic caps. Each U-bend tube radius is being separated by using the separator. The list of packaging is placed in the crate and boxes. 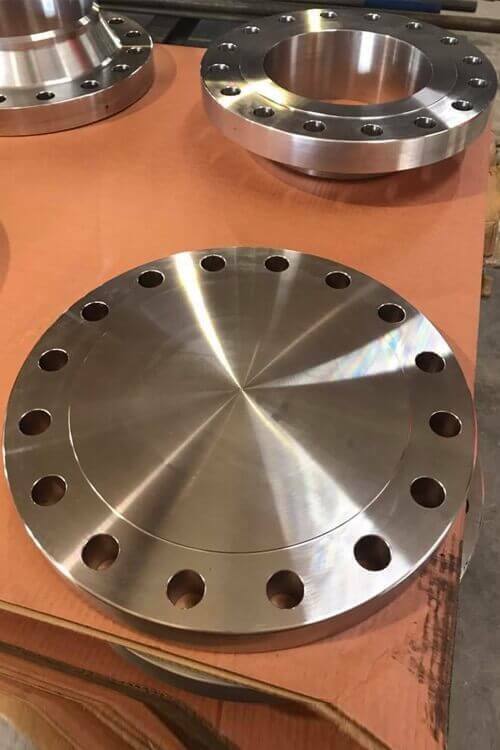 SS 310S ASTM A182 Blind Flanges, Alloy 310S Reducing Flanges, 310S SS Threaded Flanges, Austenitic Stainless Steel Grade F310S Flanges, A182 310S SS Long Weld Neck Flanges, Steel UNS S31008 Square Flanges Manufactures in Mumbai India, ASME SA182 F310S Austenitic Stainless Steel Orifice Flanges Exporter, Stainless Steel 310S Ring-Rolled Flange, Stainless Steel 310S Lap Joint Flanges, SA182 310S Austenitic Stainless Steel Flanges, 310S Stainless Steel Austenitic Socket Weld Flanges, Standard Size ASTM A182 310S Stainless Steel Flanges Supplier, DIN 1.4845 Stainless Steel Slip-On Flanges, 310S Stainless Steel Plate Flanges Stockist in India.